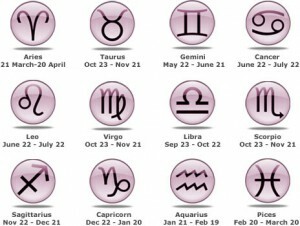 This is a list of crystals that correspond with the zodiac signs. Read over the list and find the crystal that corresponds with your sign. Just having the crystal on a chain, in your pocket, or under your pillow while you sleep at night may help you to become a stronger person, more in tune with others and more at peace in your world. 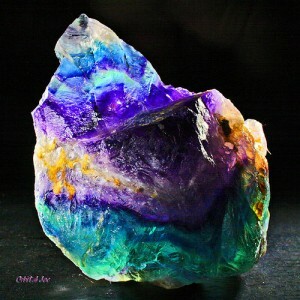 A sense of well-being may come over you in a very short time with the use of a crystal for your Zodiac sign.